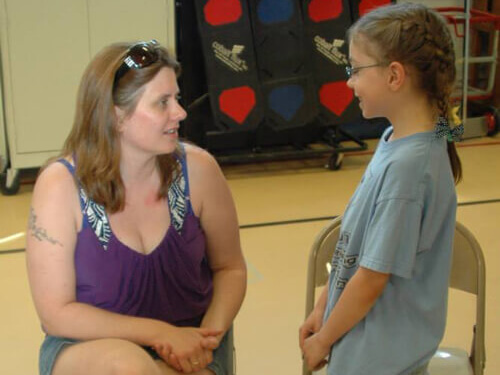 Kidpower Vermont was established in 2006 by Waldorf Highschool office administrator Laura Slesar. 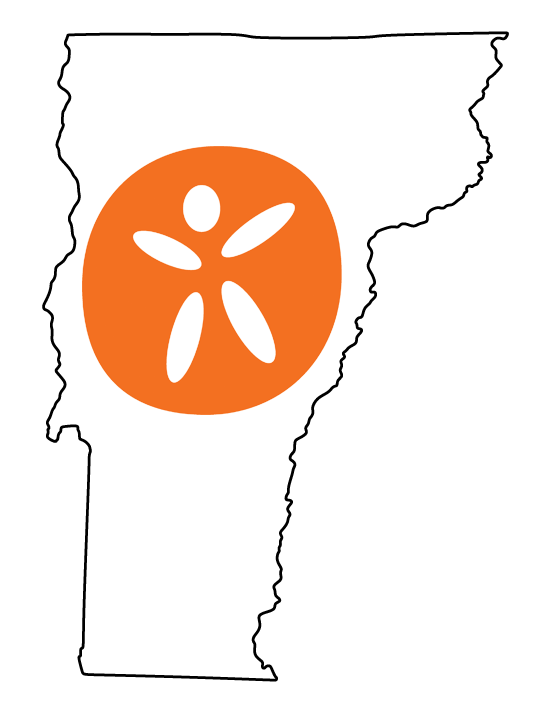 Kidpower Vermont brings safety education to children, teens, and adults of all ages and abilities in Vermont. 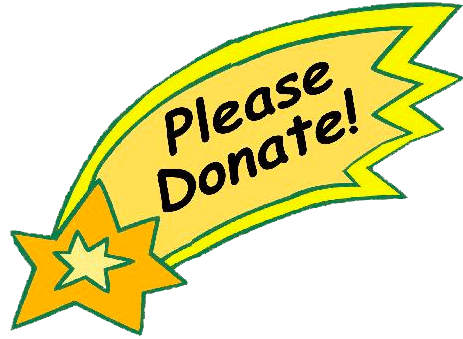 We offer Everyday Safety Skills workshops, Parent/Child workshops, and Kidpower, Teenpower and Fullpower workshops. We serve school groups, private groups, camps, businesses, and the general public. Our dream is to help empower all Vermonters to keep themselves and each other safe! My daughter, Clara, was 8 years old when I started teaching Kidpower, and now at 16 she assists me in workshops. She recently went on a 3-month exchange to Germany. We live in a small town in Vermont, but because of Kidpower, she said she was not scared to be in the city of Munich. She wrote from Germany: “Knowing that I have the Kidpower skills, both physical and otherwise, has made me much more comfortable here.” As her parent, I feel the same way! 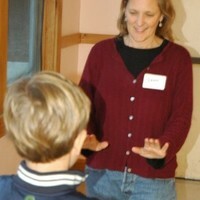 – Laura Slesar, Kidpower in Vermont Center Director and mother. Over 350 people served last year. Lake Champlain Waldorf School in Shelburne, Vermont has chosen Kidpower for its K-12 sexual abuse prevention classes, faculty training, and parent education. Collaboration with a local IT professional to create and present a program called “Kids, Teens & Screens” for parents to help kids be more responsible and safe in their use of technology. 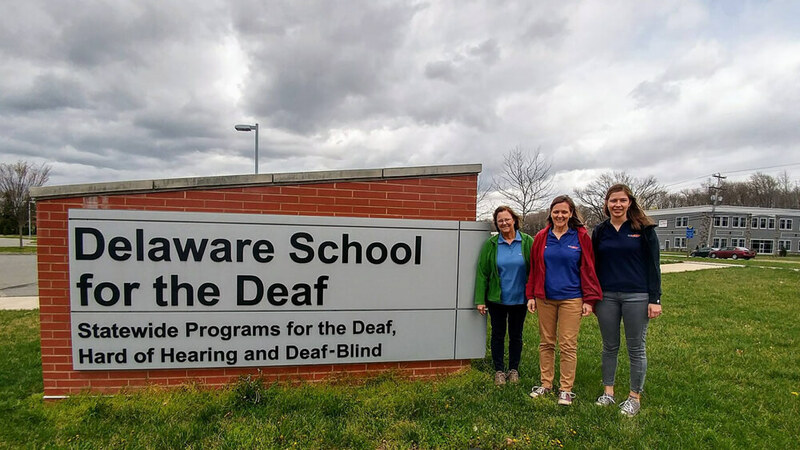 Assembled a 3-generation teaching team when my mother and my daughter helped me teach a series of workshops sponsored by Delaware Families for Hands & Voices. 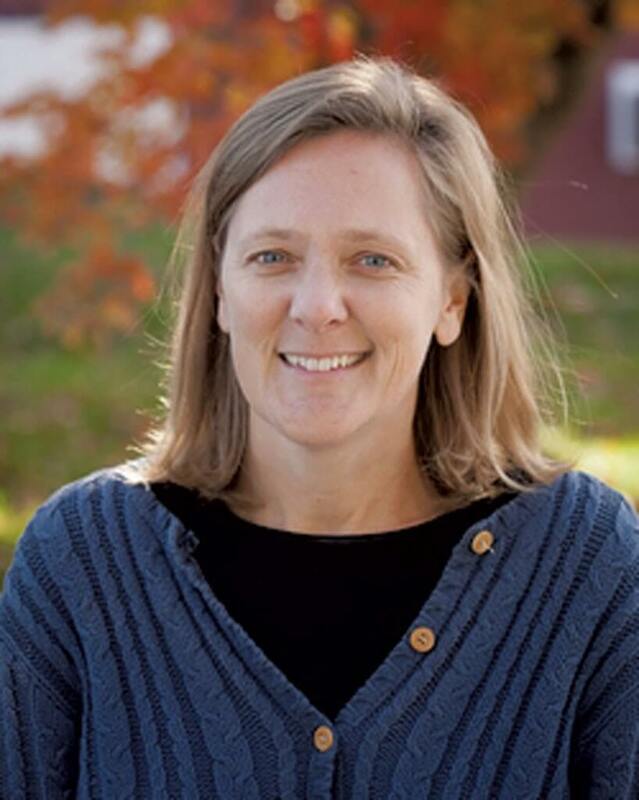 Laura was interviewed by Vermont’s parenting magazine, KidsVermont, on teaching children about setting and respecting boundaries. Many adults have childhood memories of their parents saying something like, “Don’t be shy. Go kiss your grandfather hello!” But these requests can make kids feel uncomfortable. LAURA SLESAR: Right away. For parents of babies and toddlers, if they incorporate these boundary principles into their normal parenting, then it just becomes a part of the child’s normal vocabulary. LS: We teach kids that there are four rules around touch that involves play, teasing or affection, which are separate from health and safety. Touch that’s supposed to be fun, like wrestling and contact sports, must be the choice of each person playing; it must be safe; it must be allowed by the adults in charge; and it is never a secret. LS: We have a “no” game in which we practice saying no really quietly to each other, then get louder and louder until they’re yelling it. So they practice using a loud, strong, firm voice. We have them practice making stop signs and fences with their hands. They practice walking with assertiveness, confidence and awareness of their surroundings, so they learn to say no with both their voices and bodies. KVT: What do parents say to relatives or friends who get offended if their child doesn’t hug or kiss them? LS: I think it’s really important to back up the child in front of the other person so the child knows they’re doing the right thing. You can explain on behalf of your child what your family’s safety rule is. For example, you can say, “In our family, the rule is: Hugs are choices.” And then you can ask the kid to do something different, which the child might prefer. Maybe the child would like to high-five, sing a song, play catch or wave instead. What adults are generally looking for in those situations are positive ways to connect with that child. If they can find a substitute way to connect, then everybody is happy. LS: If you’re doing something that a child perceives as unwanted, then it defeats the whole purpose of that hug or kiss. It can actually improve relationships to respect the child’s boundaries. If a child knows that a certain relative is always going to pinch their cheeks, and they hate it, they’re not going to look forward to that relative’s visit. They’ll be closer, not more distant, if they can find another way to connect. LS: To me, it’s a basic issue of respect for the child and the integrity of his or her boundaries. If you teach kids that they always get a choice with everybody, even with the people they love, it will always serve them well. With people you love, you can choose to hug them today but not tomorrow. You can hug them now but not in five minutes. To me, it’s less fear-based to say that’s the rule all the time and not just with certain people. LS: No, we keep the tone of the classes really upbeat, positive and fun. Even with parents, we don’t dwell on scary facts. But I would say, “Sometimes we have problems with people we know. Who’s ever been wrestling and started to feel like it’s getting too rough?” Scary statistics don’t help kids be safer; they just instill fear. Skills make them safer. 3 generations teaching Kidpower together! 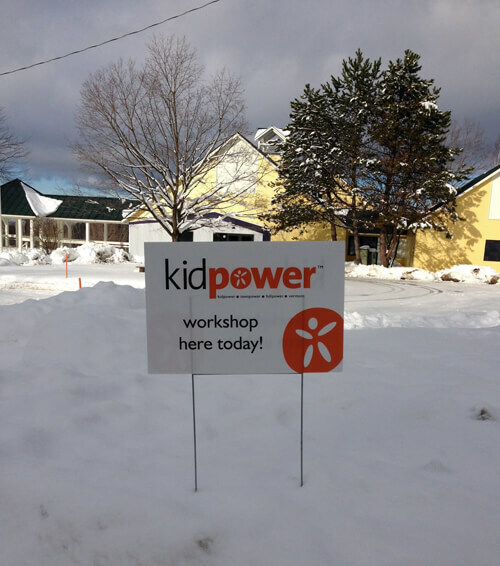 Sign up for a workshop on the Kidpower Vermont website now! This workshop is for parents and caregivers of babies and toddlers. It will introduce participants to Kidpower’s safety concepts and prepare participants to incorporate these concepts into the children’s upbringing from the start. As in the Everyday Safety workshop, parents and children together learn and practice the Everyday Safety skills. In the second part of the class, the adults support the children as they learn physical self-defense skills to use as a last resort. Adults can learn some skills in the air, but the focus is on the children as they learn physical skills. Adults watch and support their children as they practice the physical skills full-force with a kickpad. Young adults living on their own for the first time have new freedom and responsibility, often in a new community. A few simple skills can make this time a safer, more successful experience. In this workshop, young adults practice skills that can help prevent, avoid, or de-escalate problems with friends, partners, and housemates as well as with strangers. 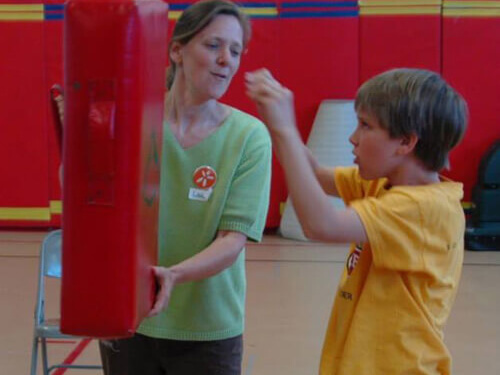 Participants learn everyday safety skills such as awareness, boundary setting, verbal self-defense and de-escalation techniques, as well as physical self-defense techniques to get away from an assault. In this special workshop, we collaborate with parents to adapt our safety curriculum to meet the needs of their family members with developmental disabilities. Parents experience our Everyday Safety lessons as our students do. Throughout the workshop, we present our current adaptations and incorporate parents’ suggestions for additional adaptations to make the lessons more accessible for their children. Parents learn safety skills and exercises they can share with their children. Parents provide invaluable insight to help us adapt our curriculum to meet the needs of Vermonters with developmental disabilities. Rain or shine… or snow! This 50-minute workshop provides an introduction to People Safety Skills with your young child. Storytelling, puppets and interactive role plays introduce simple but powerful skills to handle unkind words, check first before touching something unsafe, move away from someone doing unsafe things such as throwing sand or playing too roughly, and get help from you effectively, even when you are busy. In this workshop, children and parents learn Kidpower’s Everyday Safety skills, and parents are guided in practicing the skills together with their children. At home, families can continue to practice, and integrate the concepts into their everyday lives. This workshop gives students the chance to learn and practice the skills they need to keep themselves safe with their increased level of independence, including skills in everyday safety, de-escalation, and physical self-defense. In this workshop, adults learn and practice skills that can help prevent, avoid, or de-escalate problems with friends, colleagues, partners, and housemates as well as with strangers. 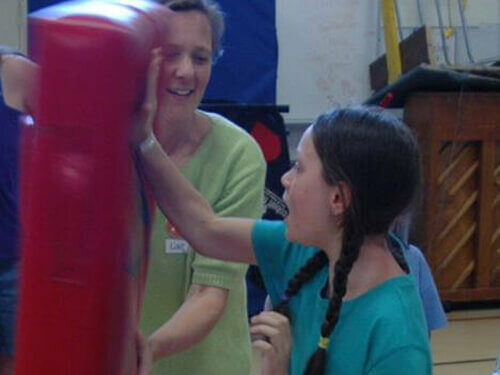 Participants learn everyday safety skills such as awareness, boundary setting, verbal self-defense and de-escalation techniques, as well as physical self-defense techniques to get away from an assault. In these workshops, we introduce Kidpower’s safety skills and positive teaching method. Professionals learn and practice how to bring these skills to the children, teens, or adults in their care. Professionals learn how to use our teaching tools (comic books, lesson plans, safety assignments, and/or safety signs) so that they are prepared to start teaching right away. Contact us for information about receiving continuing education credits for these trainings.